They’ve been pimpin’ since pimpin’. 2014 already has a Ride N Smoke anthem with this Rittz-fueled remix of 2013’s “Pimpin Mane” from SMKA’s The Hang Out: Part 1. 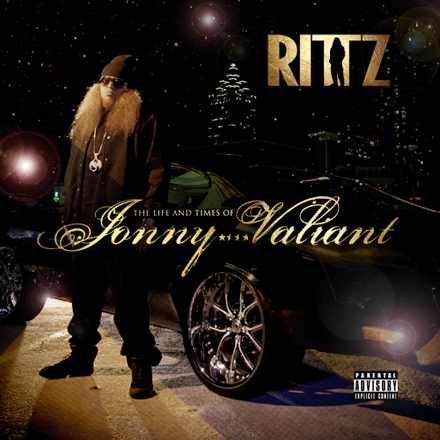 Rittz jumps on the reflective yet sub-ready production by Kato and spits his pimp lore to add his flavor to a track that was already gamed out to the 9s.